Whether you're expecting a tax refund or a financial reckoning, there are ways to make April 15 more enjoyable than you might expect. Hoodline crunched the numbers, using both Yelp data and our own methodology to produce a ranked list of unique options around New York City, from tropical watering holes to sweet treats. Sometimes, a kitschy atmosphere and a strong Mai Tai will help you overcome the taxman blues. Here some tiki bar options for you to explore. Topping the list is Zombie Hut. 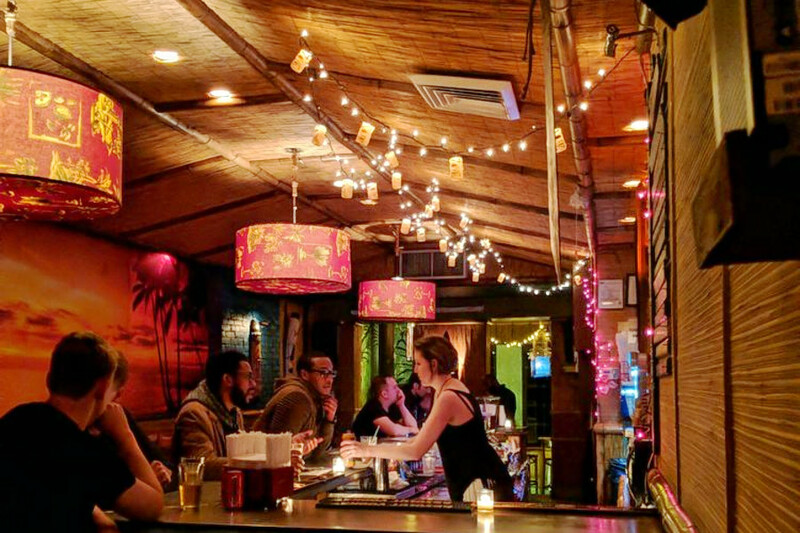 Located at 273 Smith St. (between Degraw and Sackett streets) in Carroll Gardens, it's the highest-rated tiki bar in New York City, boasting four stars out of 487 reviews on Yelp. Next up is Hell's Kitchen's The Polynesian, situated at 400 W. 42nd St. (between Dyer and Ninth). 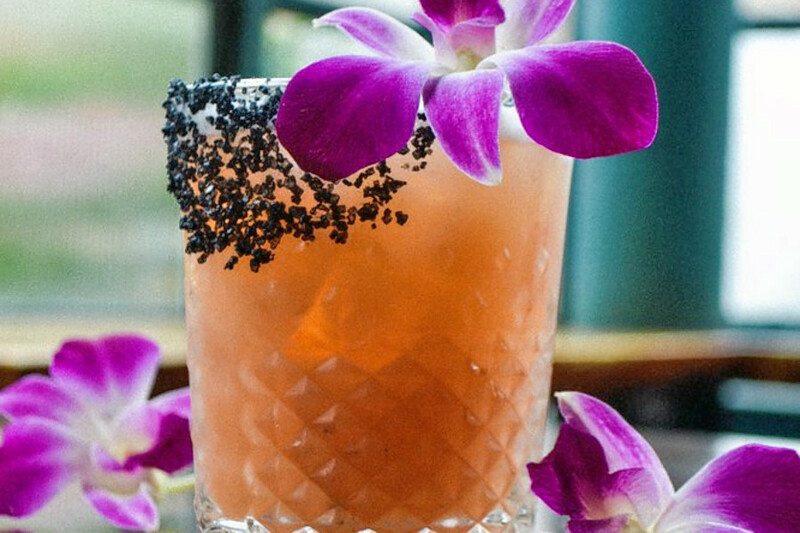 With four stars out of 213 reviews on Yelp, the cocktail bar has proven to be a local favorite. 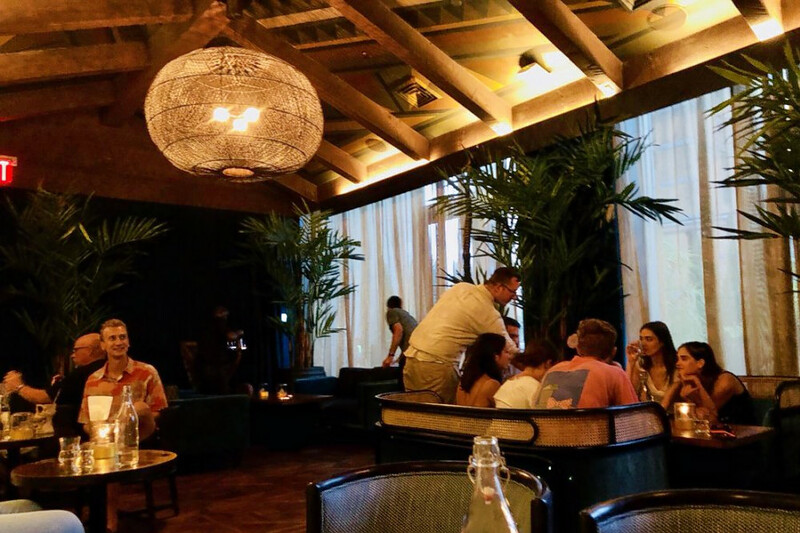 Astoria's The Highwater, located at 34-20 Broadway, is another top choice, with Yelpers giving the tiki bar 4.5 stars out of 241 reviews. 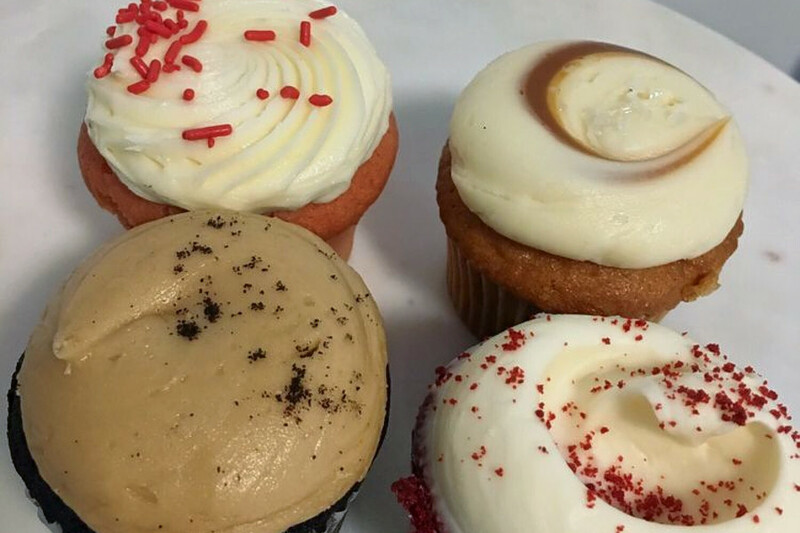 Another option to relieve the sting of Tax Day: Cupcakes (plural, as in, more than one). Here's where to score the tastiest frosted treats around. 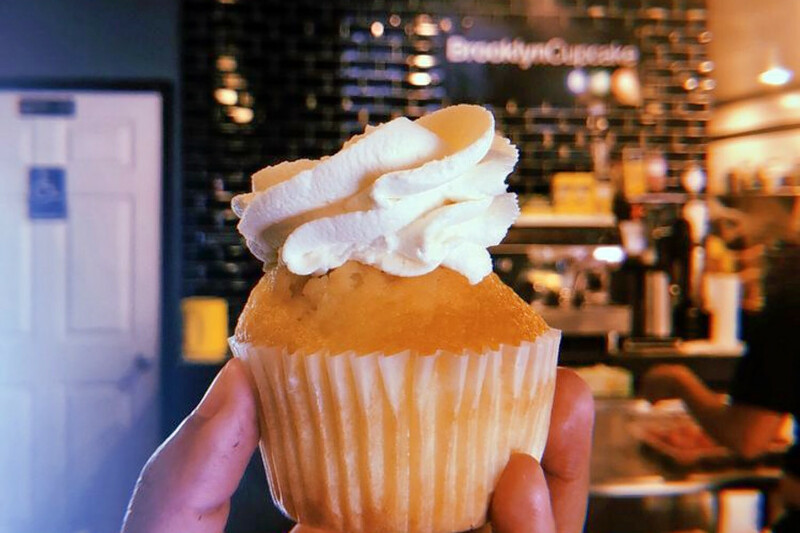 Topping the list is Brooklyn Cupcake. 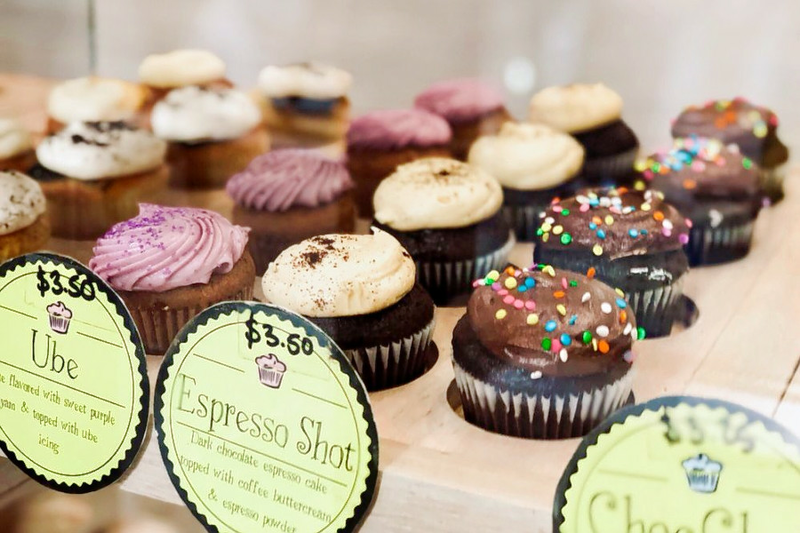 Located at 335 Union Ave. (between Maujer and Grand streets) in Williamsburg, it's the highest-rated cupcake spot in New York City, with 4.5 stars out of 318 reviews on Yelp. The runner-up is Midtown's Buttercup Bake Shop, situated at 167 Madison Ave. (between 33rd and 32nd streets), which has four stars out of 274 reviews on Yelp. This story was created automatically using local business data, then reviewed by an editor. Click here for more about what we're doing. Got thoughts? Go here to share your feedback.